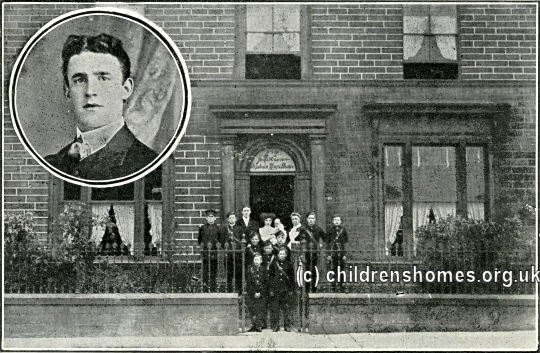 A Home for Orphan Boys was established in around 1908 by Dr James Nolan at Woodville House, 149 Little Horton Lane, Bradford. Nolan also operated a similar institution at Morecambe. The boys were supplied with uniforms and overcoats and sent out intgo the streets to sell picture postcards for the benefit of the home. 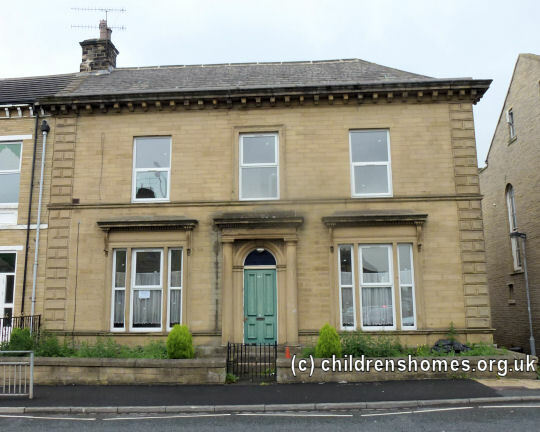 In January, 1909, the Bradford Charity Organisation Society investigated the home after uniformed boys had been reported to be soliciting contributions for the establishment. It appeared that 'Dr' Nolan did not hold any qualification for that title, and that the home had no management committee and published no accounts. It was, the Society claimed, a 'private speculation'. The home is thought to have closed not long afterwards. The Little Horton Lane property is now a private residence.